Multiple gables, cedar shakes, stucco and stone provide plenty of enchantment for the exterior of this hillside home. Craftsman character abounds inside as well as out, evidenced by the home's functional floor plan. Built-ins flank the great room's fireplace for convenience, and a rear deck extends living space outdoors. The exceptionally well-designed kitchen features an island with stovetop and an adjacent breakfast bay. 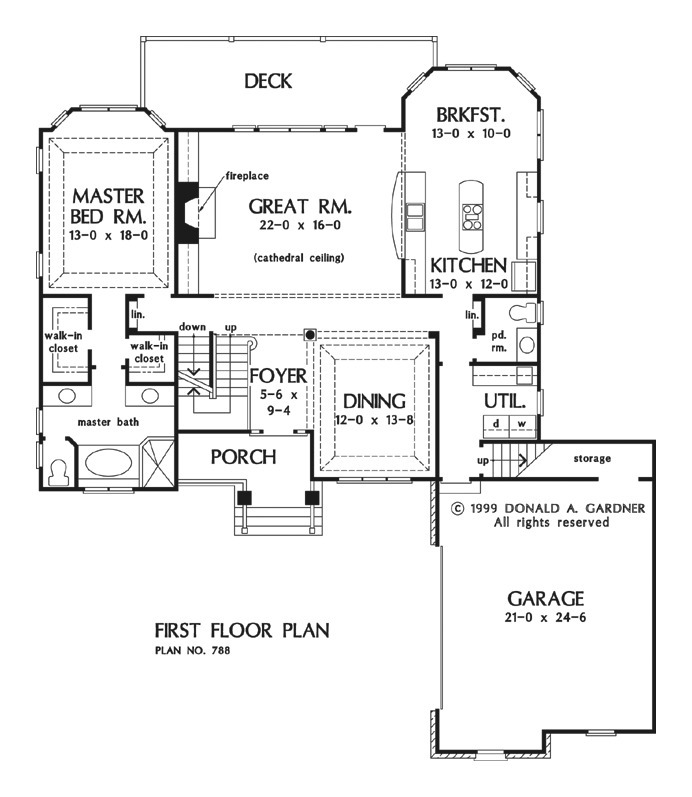 The master suite, also with bay window, enjoys his and her walk-in closets and a delightful bath with dual vanities. Two upstairs bedrooms are divided by an impressive balcony that overlooks both the foyer and great room. 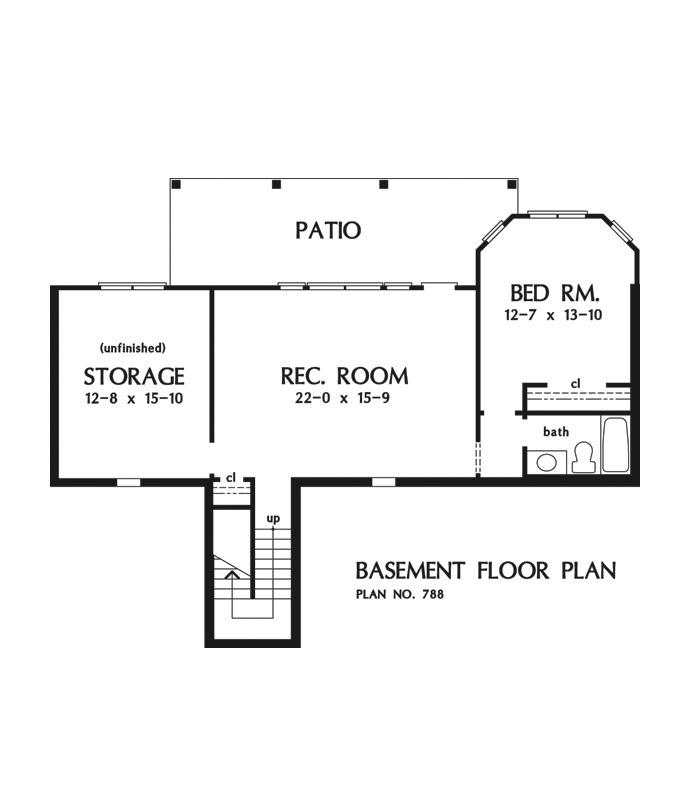 A fourth bedroom and generous recreation room are located on the lower level, while a spacious bonus room provides more room for expansion above the garage. 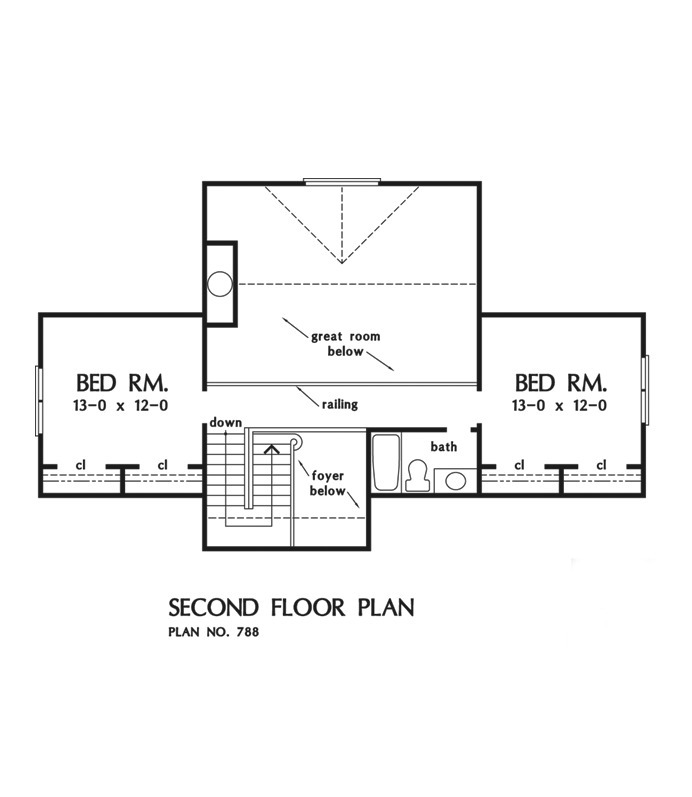 1st Floor: 1734 Sq. Ft. 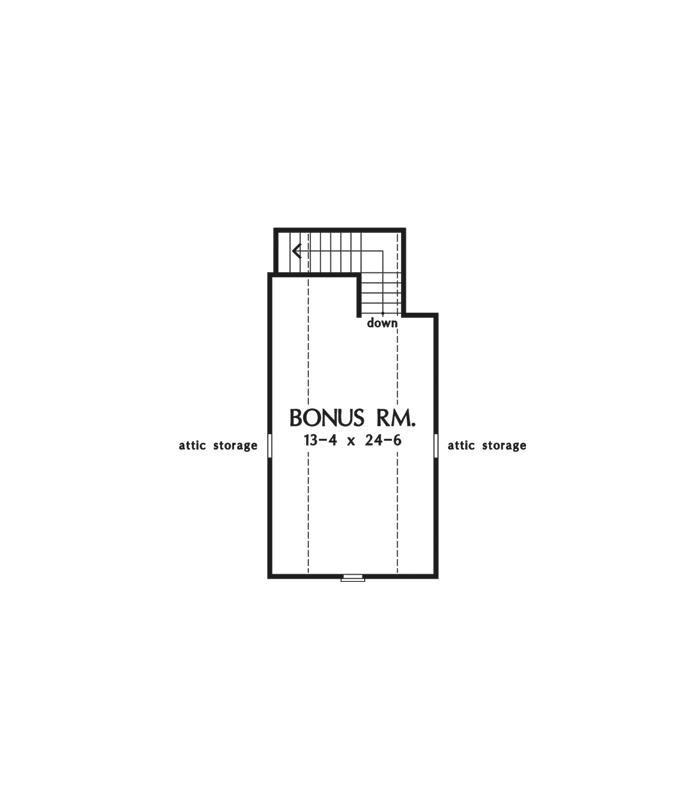 Bonus Room: 381 Sq. Ft.
Other Storage: 225 Sq. Ft.
House Dimensions: 60' 8" x 68' 0"
Balcony : 22' 0" x 4' 0" x 8' 0"
Bedroom #4 : 12' 8" x 13' 10" x 9' 0"
Bonus Room : 13' 4" x 24' 6" x 8' 0"
Breakfast Room : 13' 0" x 10' 0" x 9' 0"
Deck / Patio : 29' 2" x 9' 0" x 0' 0"
Deck / Patio #2 : 29' 2" x 9' 0" x 0' 0"
Dining Room (Tray): 12' 0" x 13' 8" x 9' 0"
Foyer : 5' 6" x 9' 4" x 9' 0"
Garage : 21' 0" x 24' 6" x 0' 0"
Garage Storage : 12' 4" x 3' 4" x 0' 0"
Great Room (Vaulted): 22' 0" x 16' 0" x 18' 1"
Master Bedroom (Tray): 13' 0" x 18' 0" x 9' 0"
Other : 22' 0" x 15' 9" x 9' 0"
Other #2 : 10' 2" x 2' 0" x 0' 0"
Porch - Front : 13' 0" x 5' 2" x 0' 0"
Storage (Other) : 12' 8" x 15' 10" x 0' 0"
Utility Room : 9' 8" x 7' 4" x 9' 0"